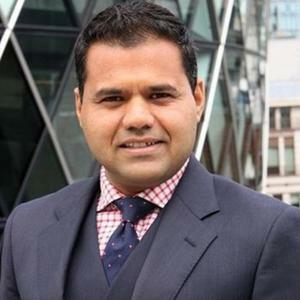 Rajesh is the Deputy Mayor of London for Business and an entrepreneur, he founded RationalFX and XendPay. Rajesh Agrawal has been a guest on 2 episodes. David sits down with the Deputy Mayor of London, Rajesh Agrawal to discuss the future of fintech in London and what the city's financial industry needs to be doing to remain the financial capital of the world.